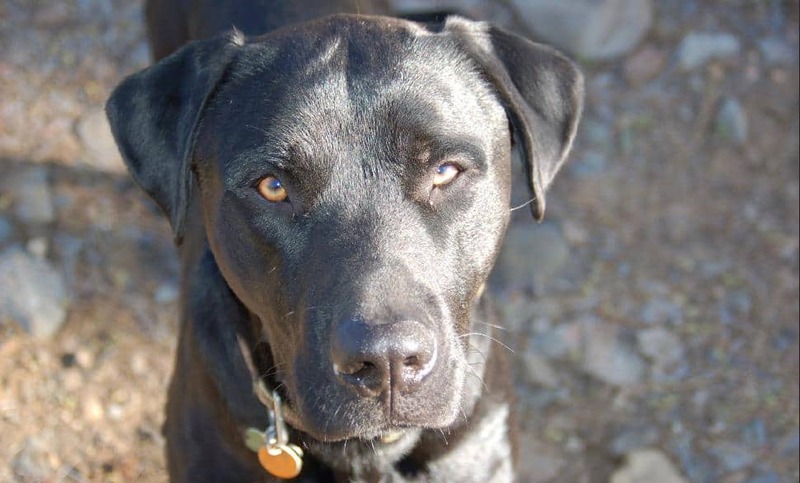 Arizona’s Center for Biological Diversity has announced a $2,500 reward for information about the fatal poisoning of a Northern California dog owned by a leading researcher studying how the same controversial poison affects endangered species. The dog named Nyxo died on February 3, when he ingested red meat laced with the highly-toxic rat poison brodifacoum. Nyxo belonged to Dr Mourad Gabriel, who has been investigating how brodifacoum threatens wildlife, including Pacific fishers and northern spotted owls. Gabriel discovered Nyxo having seizures and vomiting red meat, which the family had not fed him. The dog was immediately taken to a local veterinarian, who was unable to save his life. Gabriel then drove Nyxo’s body to a laboratory at the University of California, where a necropsy determined that Nyxo had died of brodifacoum poisoning. “The evidence strongly suggests that this malicious poisoning is tied to Dr Gabriel’s research and if that is true we condemn the use of violence to silence any scientist, researcher or citizen whose work aims to conserve wildlife,” said Jonathan Evans, toxics and endangered species campaign director at the Center for Biological Diversity. Anticoagulant rodenticides interfere with blood clotting, which results in uncontrollable bleeding that leads to death. Second-generation anticoagulants – including brodifacoum – are especially hazardous and persist for a long time in body tissues. A coalition of nonprofit organizations, municipalities, businesses and scientists formed the Safe Rodent Control Coalition to promote effective, affordable rodent-control strategies that protect children, pets and wildlife. Groups such as the Center for Biological Diversity and Raptors are the Solution continue to educate the public about the dangers of anticoagulant rodenticides. Individuals wishing to contribute to the fund can visit JusticeForNyxo.org. 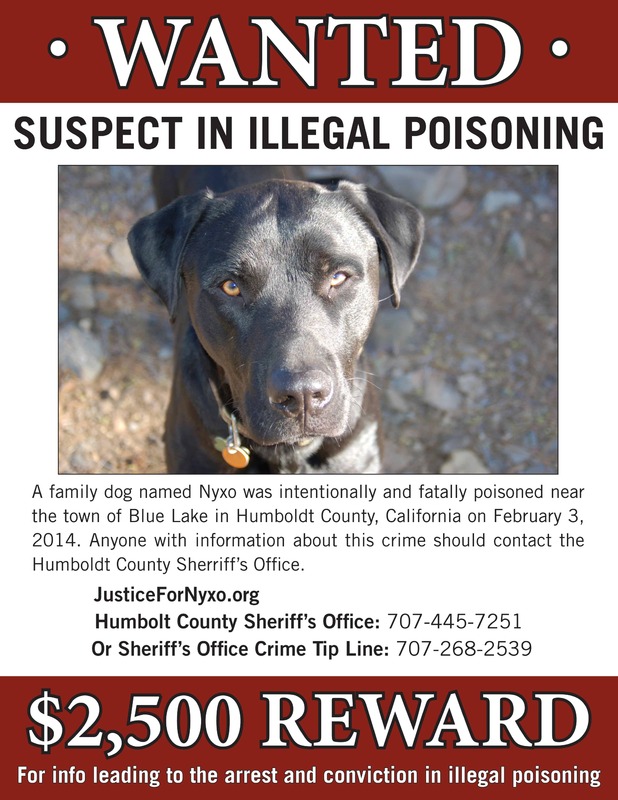 Anyone with information about Nyxo’s poisoning is encouraged to contact the Humboldt County Sheriff’s Office at (707) 445-7251 or the Sheriff’s Office Crime Tip line at (707) 268-2539. Click here for more information.